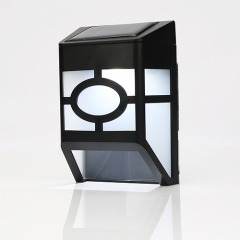 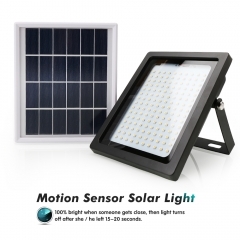 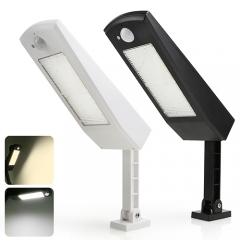 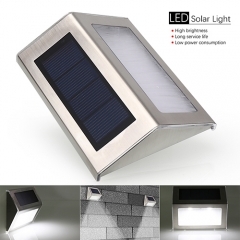 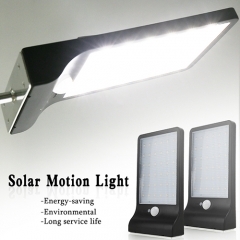 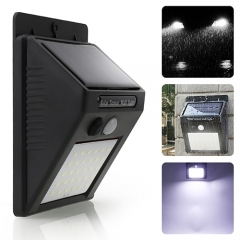 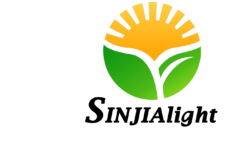 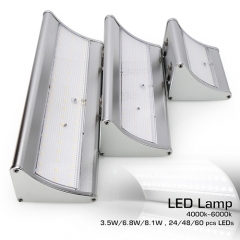 3.What are the advantages of outdoor solar lighting? 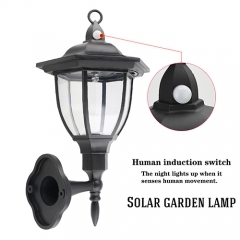 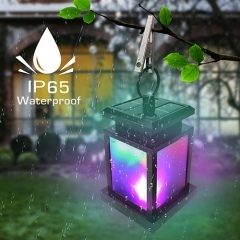 4..Why is there an on/off switch on the led solar lights? 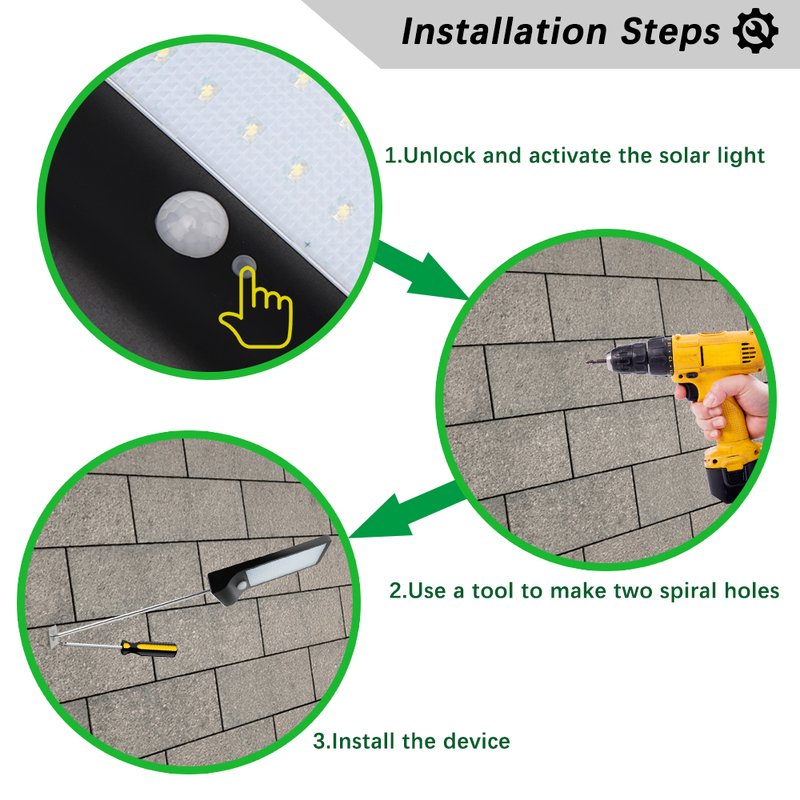 5.How do I install Outdoor Solar Lights?